Tanzania is arguably Africa’s best safari destination. 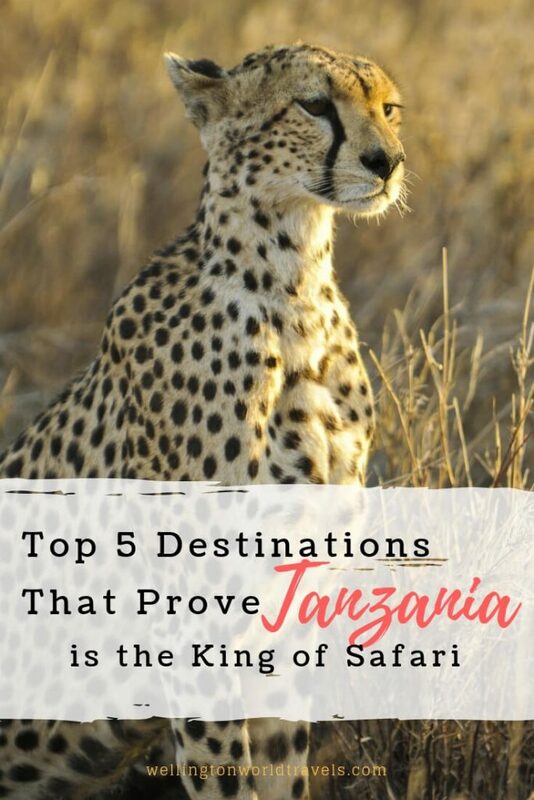 Travelers and travel experts have been polled several times and with each and every poll, Tanzania has always emerged as the undisputed heavyweight of the African safari. What makes Tanzania so great? The country boasts of some of the most beautiful and expansive national parks and adventure attractions in the world. The range of adventure experiences Tanzania offers is unmatched. You can go on a classic safari in the Serengeti, climb the iconic Kilimanjaro, experience the highest number of the big game per square mile in the Ngorongoro or just escape to the pristine Sandy beaches of Zanzibar for the ultimate beach holiday. Here are some of the key attractions that have made Tanzania so attractive to safari goers. The world-famous Serengeti is one of the most beautiful national parks in the world. The park’s beauty has been captured and shared by filmmakers from virtually every nation. Every adventure lover has considered going to or heard of the Serengeti. The park is set on breathtaking expansive planes adorned with acres and acres of savannah grasslands that stretch to the distant horizons. The sparse acacia trees house beautifully feathered weaverbirds whose chirping coupled with the amazing sunsets make for some of the most heavenly sundowns on earth. The Serengeti is the place to be if you have ever wanted to spot predators in their natural habitat. The extensive planes make it easy to spot lion kills. Then there is the annual migration of wildebeests and Zebras. More than 1.5 million wildebeests and zebras traverse the extensive Serengeti every year to and from Kenya’s Masai Mara. Experiencing the great migration up close should definitely be on your bucket list. The Serengeti even offers you the opportunity to experience this spectacle on a hot air balloon. You have to make it to the Serengeti to fully appreciate its awesomeness. Many safari tour companies organize safaris to the Serengeti so finding a tour operator isn’t that much trouble. A quick search on the internet will reveal several of such operators both on the ground in Tanzania and also close to your city. Welcome to the largest intact caldera in the world. This safari haven is a UNESCO world heritage site. The caldera is home to a fascinating collection of wildlife. 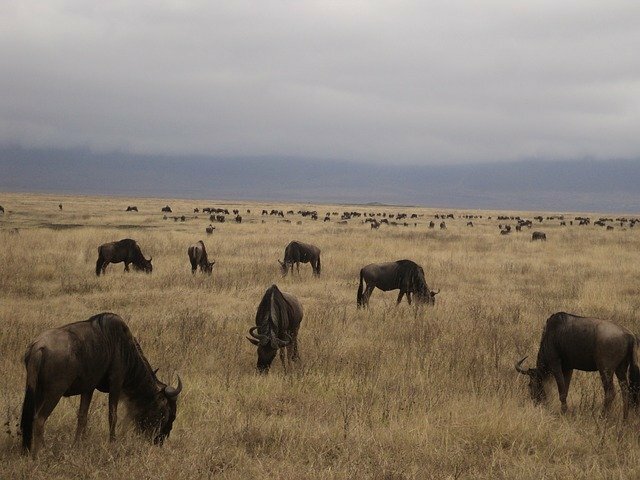 Almost all big game can be found in the Ngorongoro conservation area. You will encounter lions, elephants, cheetahs, leopards, wildebeests, and other large mammals. Even the endangered black rhino can be found in the Ngorongoro. There are luxury lodges at the rim of the crater with amazing views of the landscape and the soda lake at the crater’s bottom. The soda lake is seasonally flocked with flamingos. 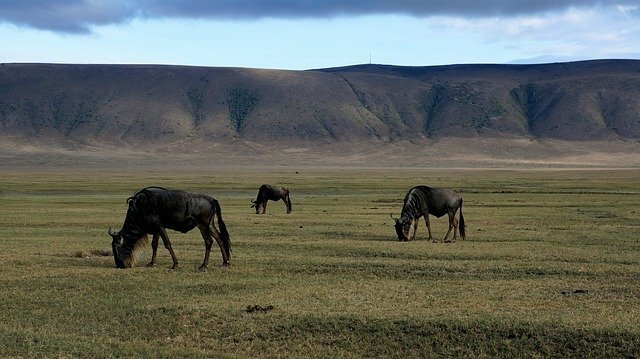 One of the things that make Ngorongoro so attractive to safari goers is the wildlife density. If you want to spot a number of the big five – or even all of them – in one day, then Ngorongoro is the place to be. There are so many animals per square mile than you will encounter anywhere else in a natural habitat. Want to combine your safari with some mountain climbing adventure? The Kilimanjaro region offers awesome game viewing opportunities at the Kilimanjaro National Park and a chance to trek Africa’s tallest mountain. 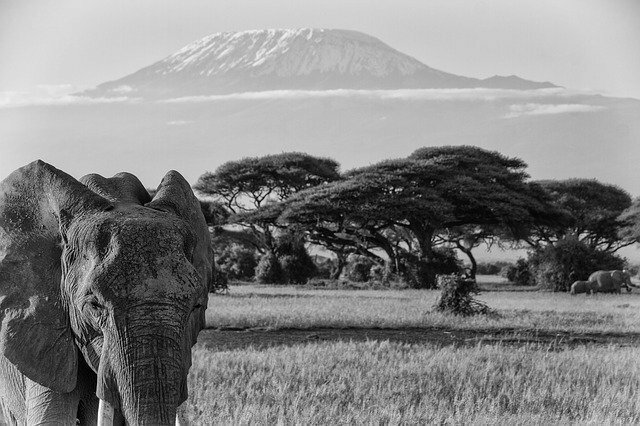 Kilimanjaro stands tall at 19,341 ft. It is walkable and can be climbed in 6 to 10 days depending on the route taken and the time you choose to take to acclimatize to the changing conditions as you climb. There are several tour operators that organize Kilimanjaro climbs in Moshi Town. You will likely get a better deal if you booked on arriving in Moshi than if you booked online. If you are planning to go in the high season of January to March then booking in advance might make sense. The Tarangire is nothing but months and months of clear blue skies and the African sun. Animals are drawn to the Tarangire River during the dry season to quench their thirst. This provides great opportunities for game viewing. 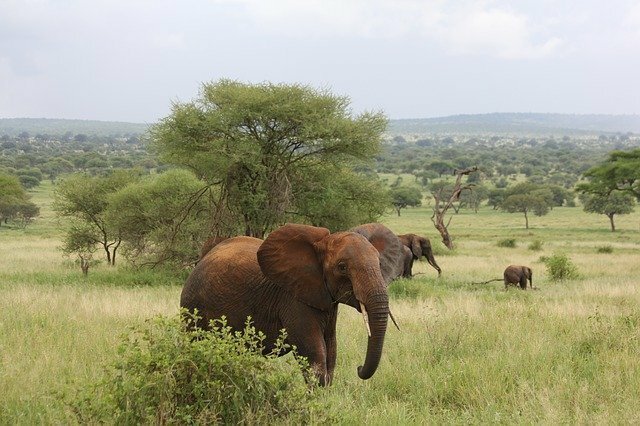 A Northern Circuite safari is never complete without a visit to Tarangire. Game sightings are amazing throughout the year but the huge concentration of animals in the dry months of June to October near the Tarangire River takes the experience to a whole ‘nother level. You can easily encounter herds of a couple hundred elephants at one go at this time. Zanzibar is a collection of islands located in the Indian Ocean off the coast of mainland Tanzania and consists mainly of Unguja and Pemba islands. 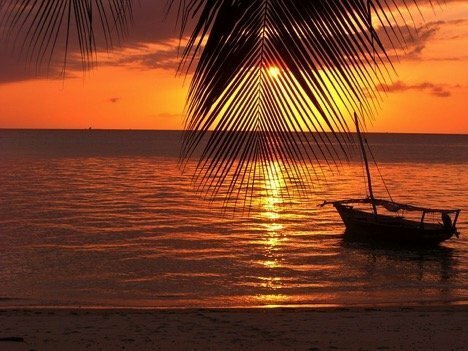 With several world-class beaches and resorts, Zanzibar is probably the best safari add-on there is. Nothing makes a holiday much more fun than combining an adventure experience like an African safari with a beach holiday. Zanzibar offers more than a beach holiday, though. 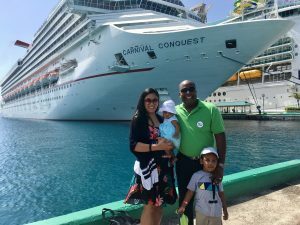 The island has several historical sites and a rich culture to sample. Some safari companies offer packages combining wildlife safaris and Zanzibar tours. You can book with such companies if you want to make it to Zanzibar after your safari. Alternatively, if you want more control of your Zanzibar visit, doing your own research and booking independently can also be a good option. Most of the destinations listed above are in the Northern Circuit which offers excellent game viewing opportunities all year round. 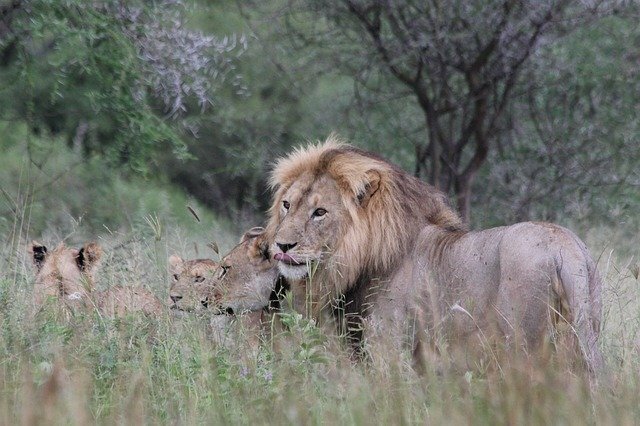 If you want to extend your safari to the Southern and Western circuit, you should plan to come during the dry seasons which happen to be all months except April and May when the long rains set in. Gonza Oyoo is a travel writer and blogger. He is passionate about showcasing Africa’s best attractions to show the world what Africa has to offer. You can contact him via email at gonzaochiel@gmail.com or see more of his writings at Tanzania Safari Advisor. *All Pictures used in this post were provided by the author and used with permission. | For DMCA Notice, please contact us immediately. We just went on a safari and it’s totally worth it! Oh this post has come at a great time, I’ve recently been thinking quite hard about doing a volunteering program at a Safari park and until now I’ve been looking at South Africa but now after reading this I will have to turn my attention to Tanzania. The Serengeti and Tarangire would be where I’d like to go most, were they over touristy? Wow! That is so cool. Good luck and all the best! Yeah, it’s better when kids can atleast toddle around and appreciate it. All the best, Sarj. That’s awesome! We wish you all the best! This was a great read, love the photos ? This is another reason to save hard. I had heard about the beauty of Kruger National Park before, but this post about Ngorongoro is so captivating! Glad you enjoyed the post. All the best! I have been waiting for the kids to get bigger to take them on safari… we are getting there and I cannot wait! I am sure they will have a blast!! !